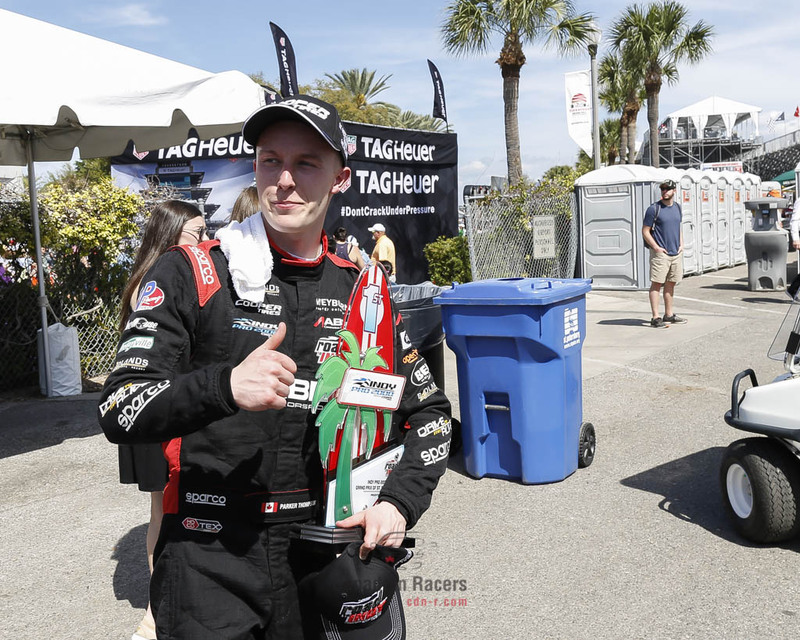 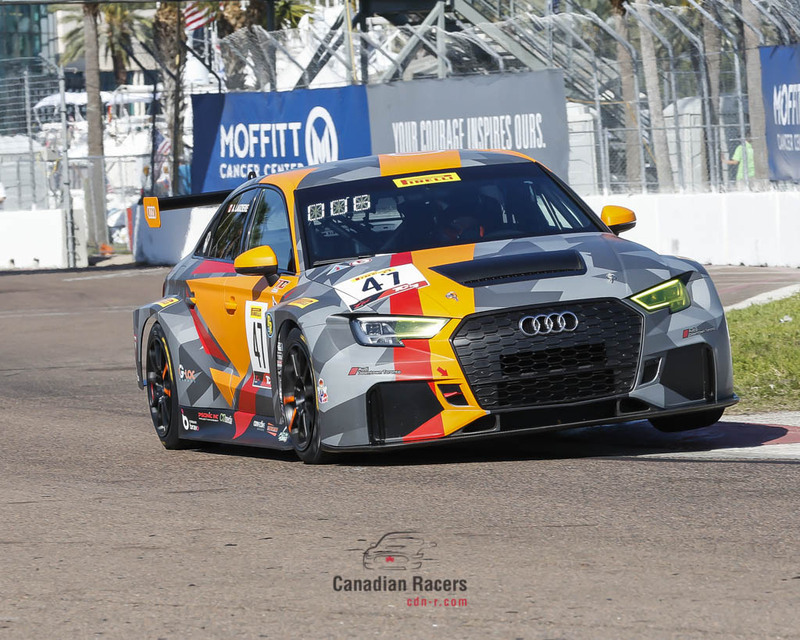 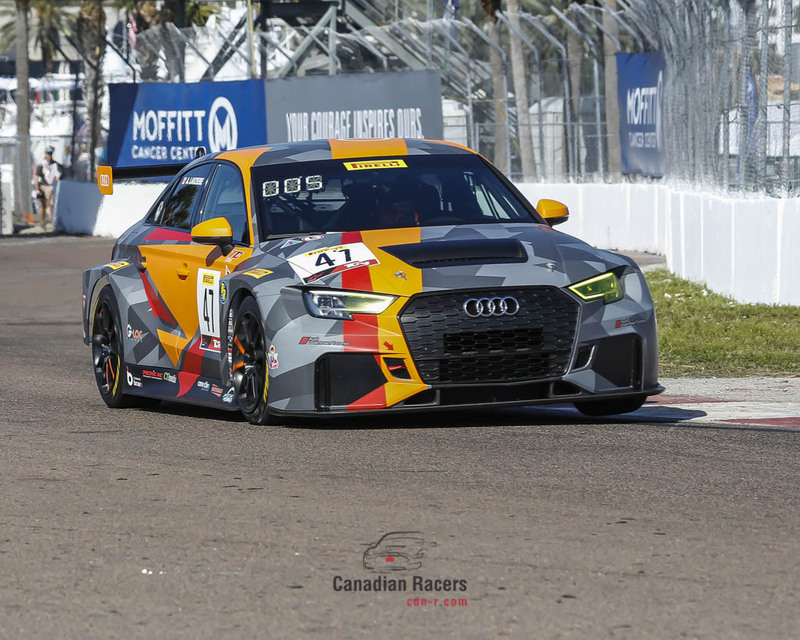 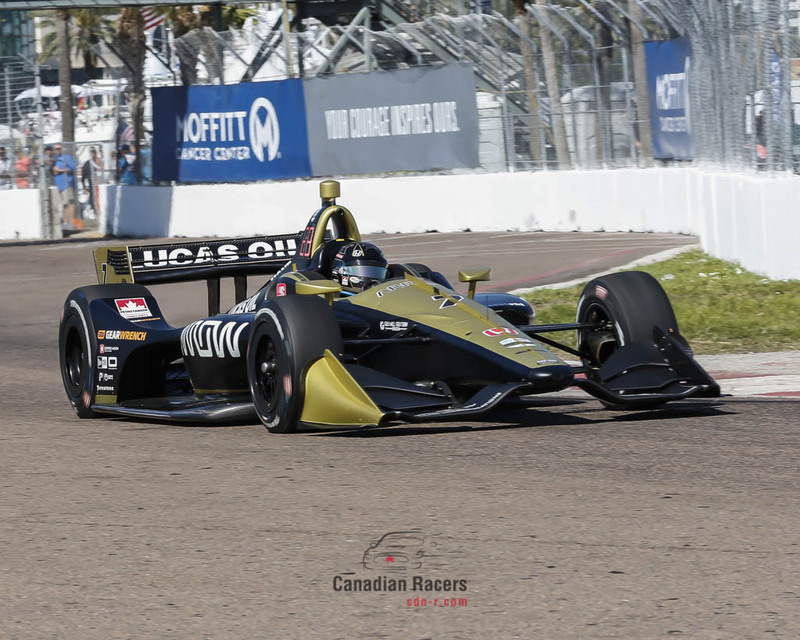 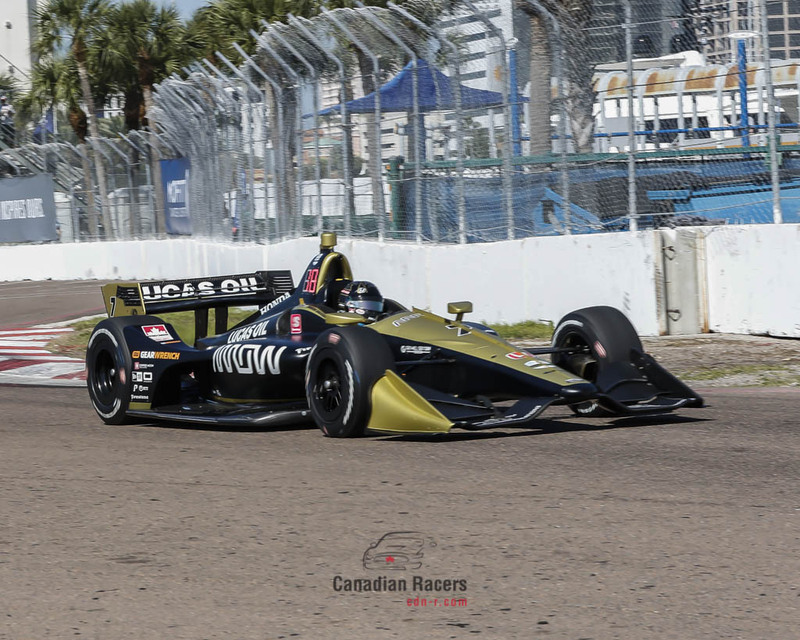 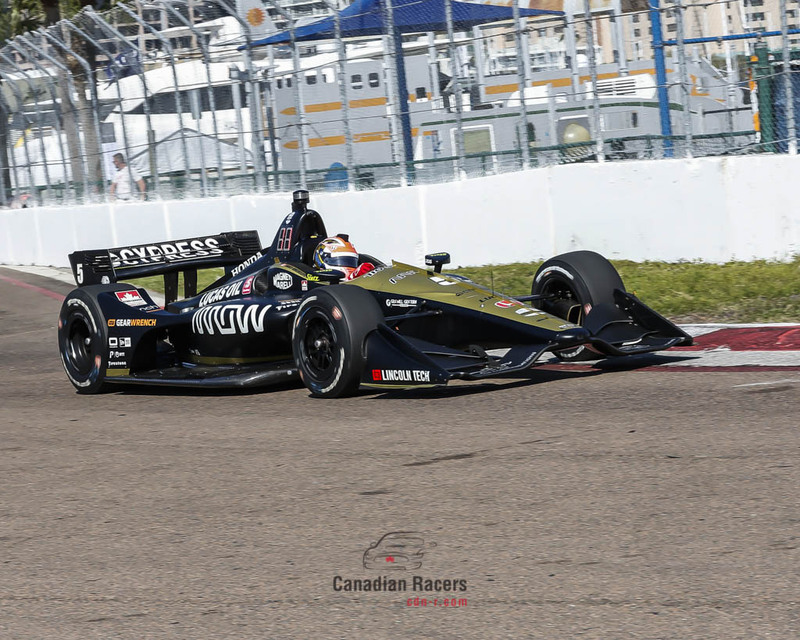 Three Canadians placed in the top 6 in today’s IMPC Alan Jay Automotive Network 120 race at Sebring Raceway. 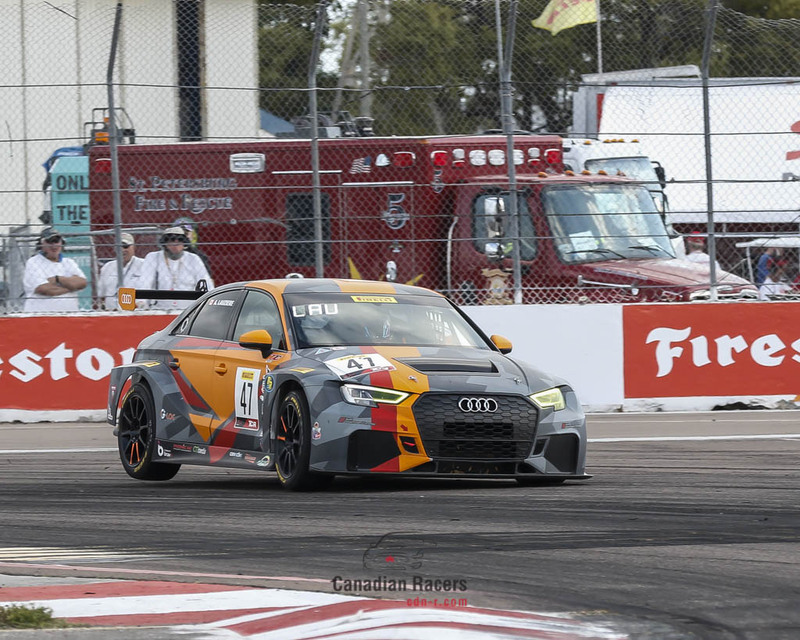 Following are the positions in class where the racers finished. 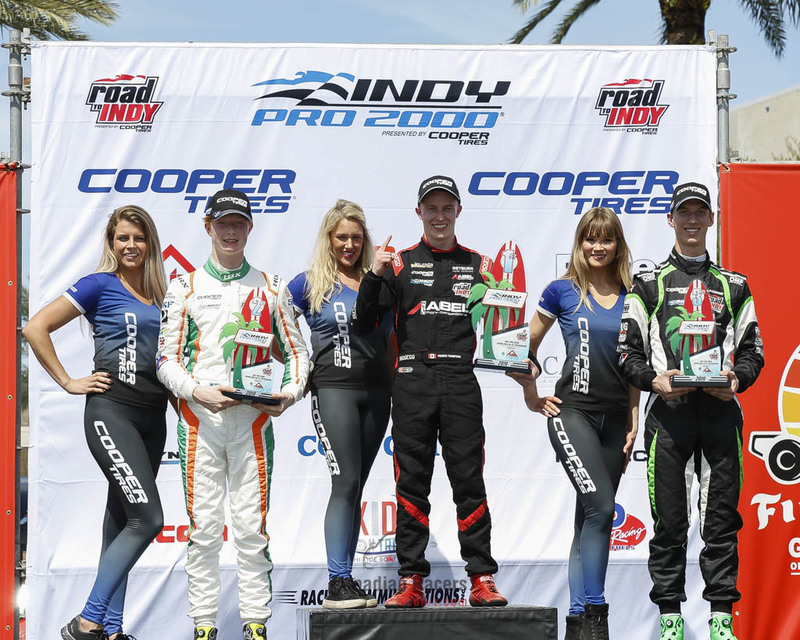 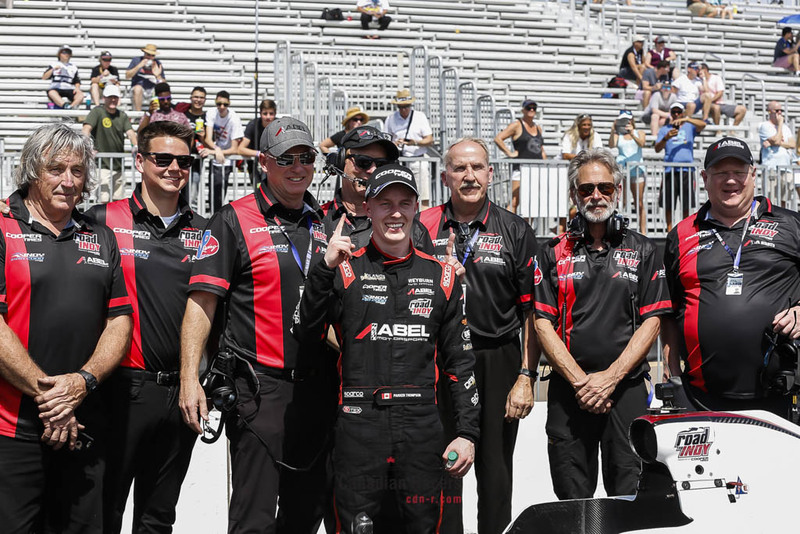 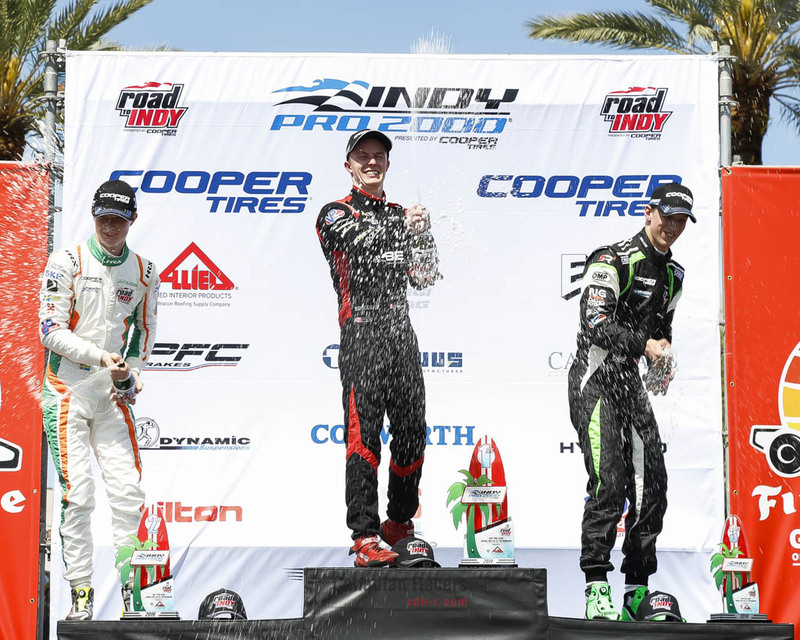 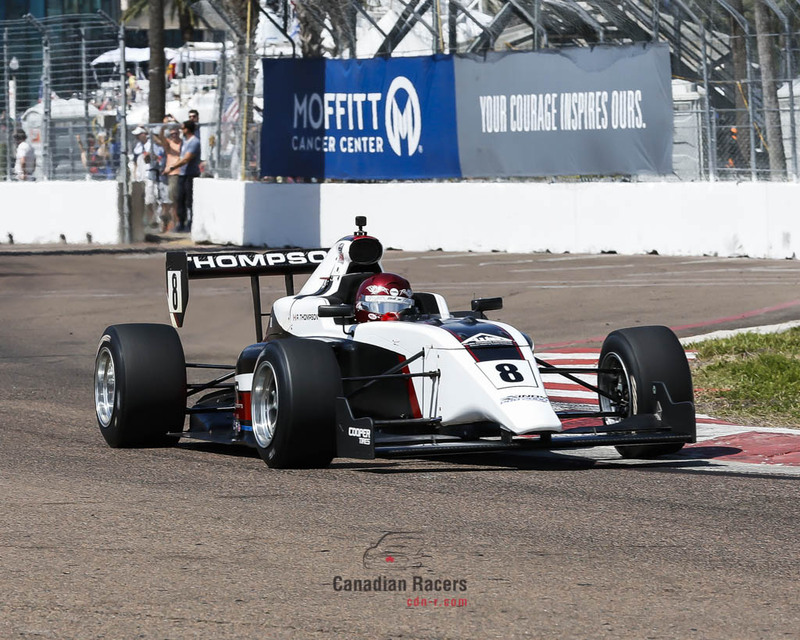 Parker Thompson finished first in qualifying this morning and kept the momentum going into today’s Indy Pro 2000 race #2 of the weekend. 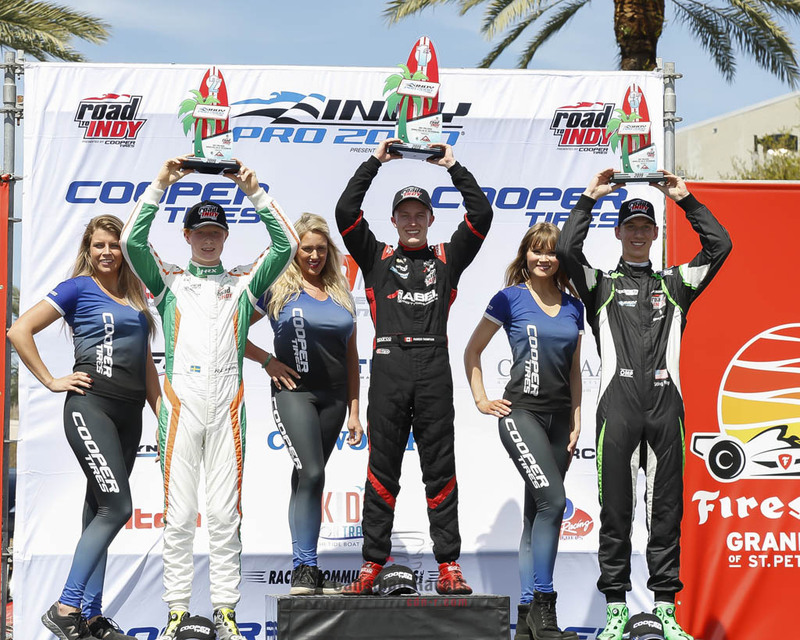 Parker led from flag to flag for his second victory of the weekend. 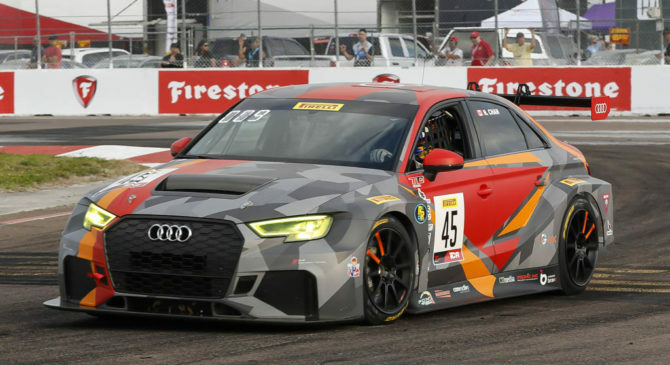 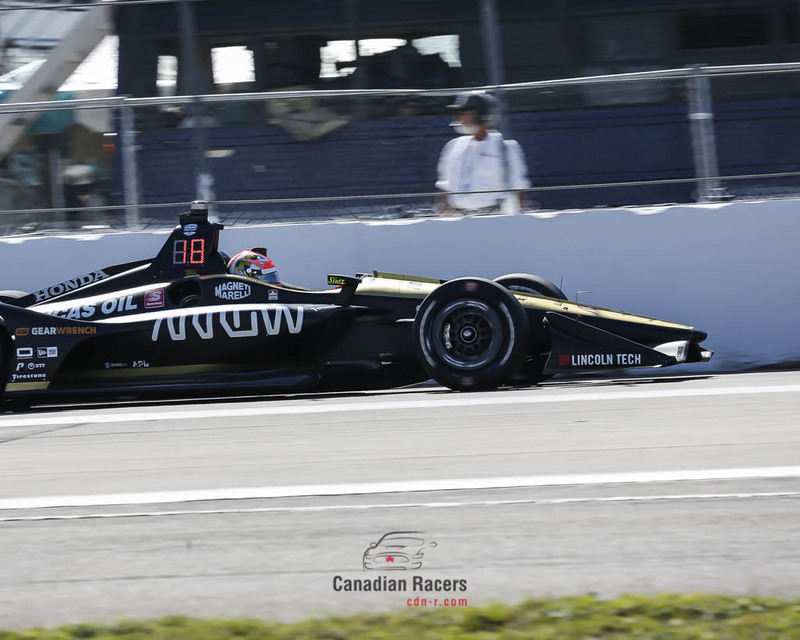 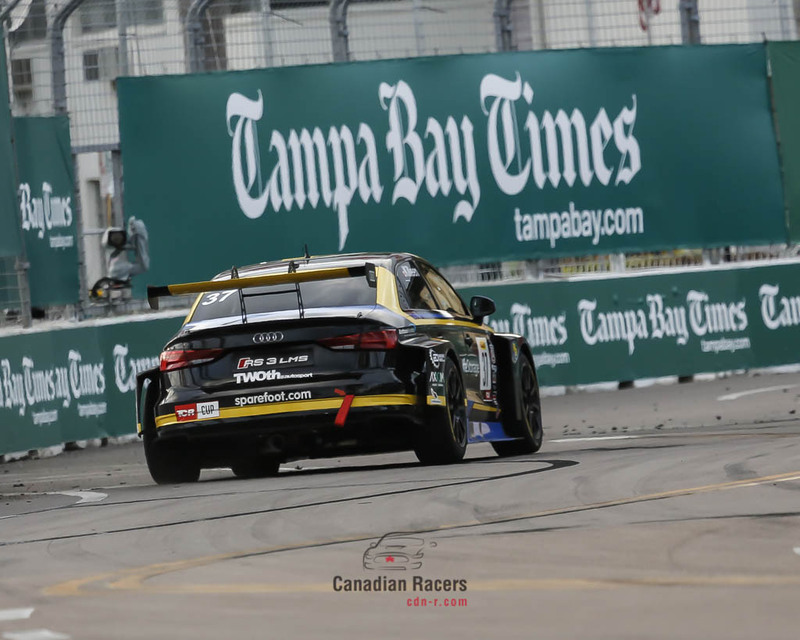 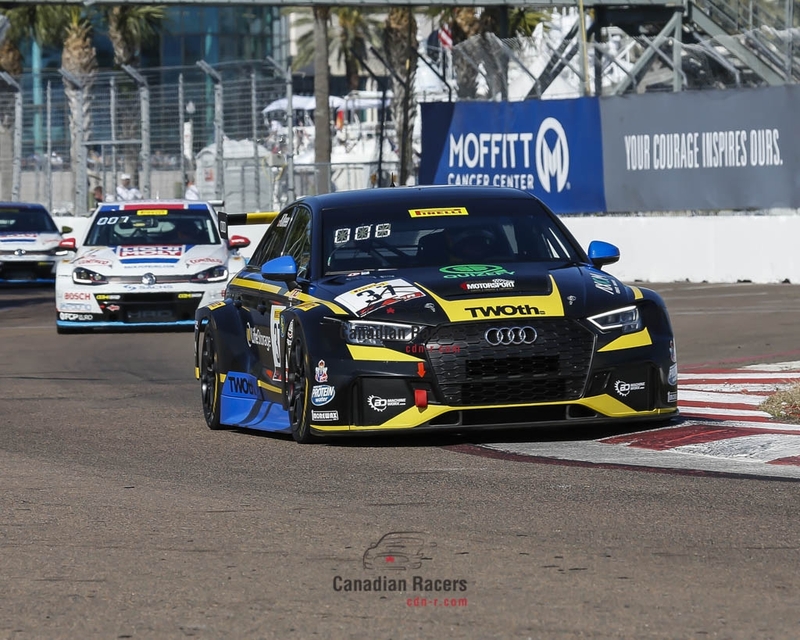 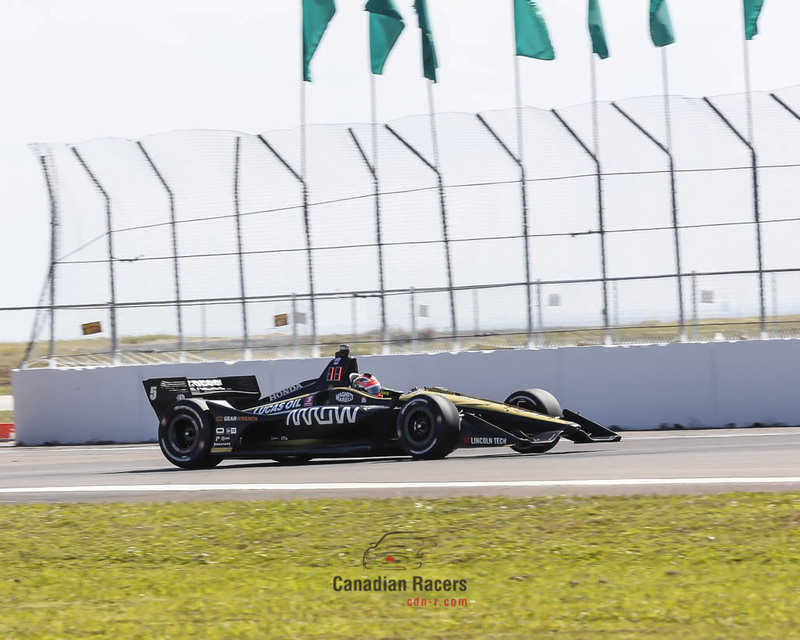 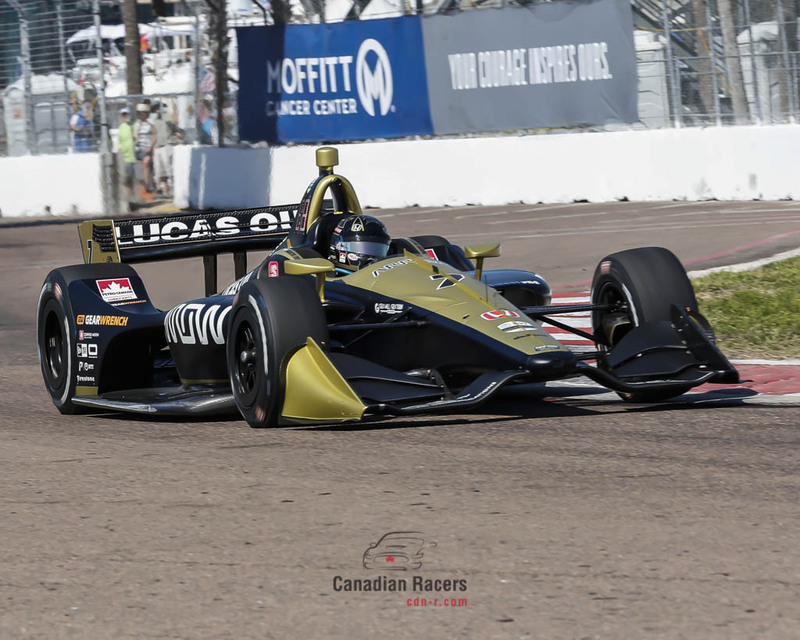 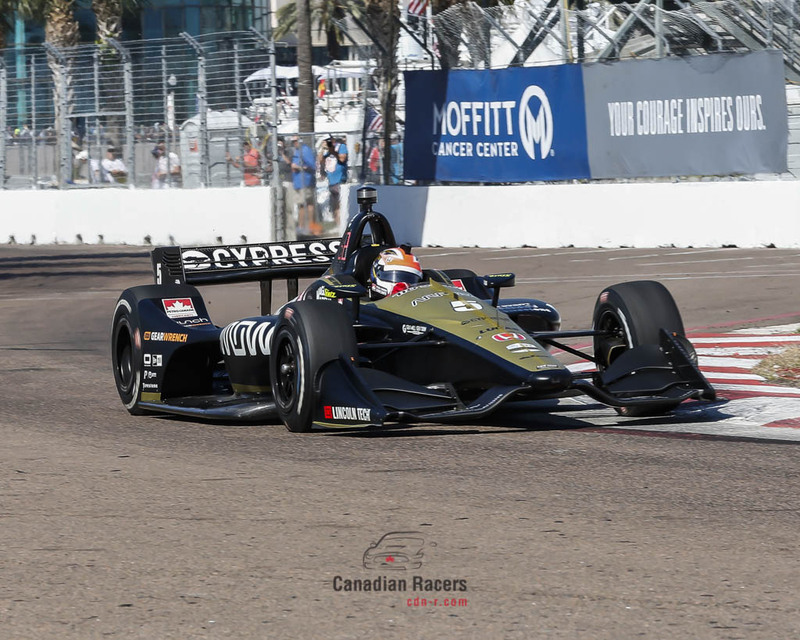 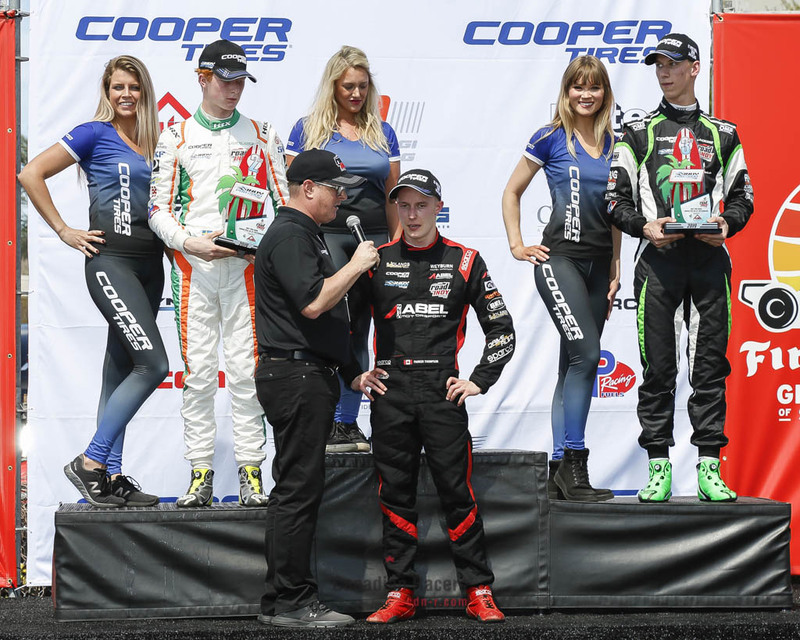 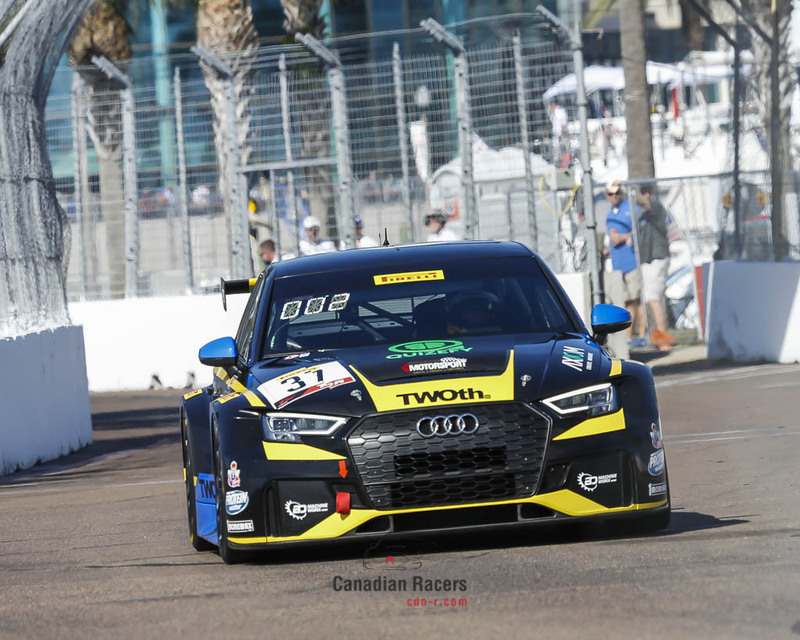 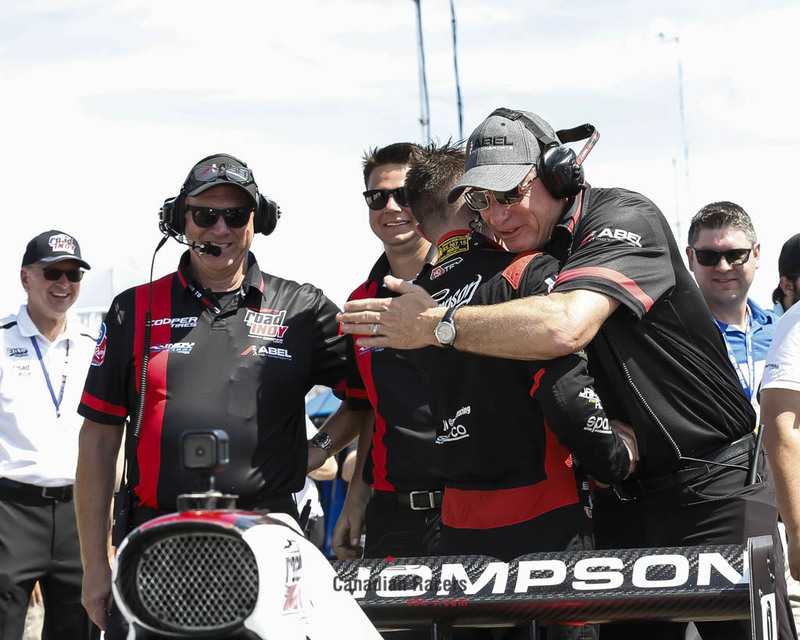 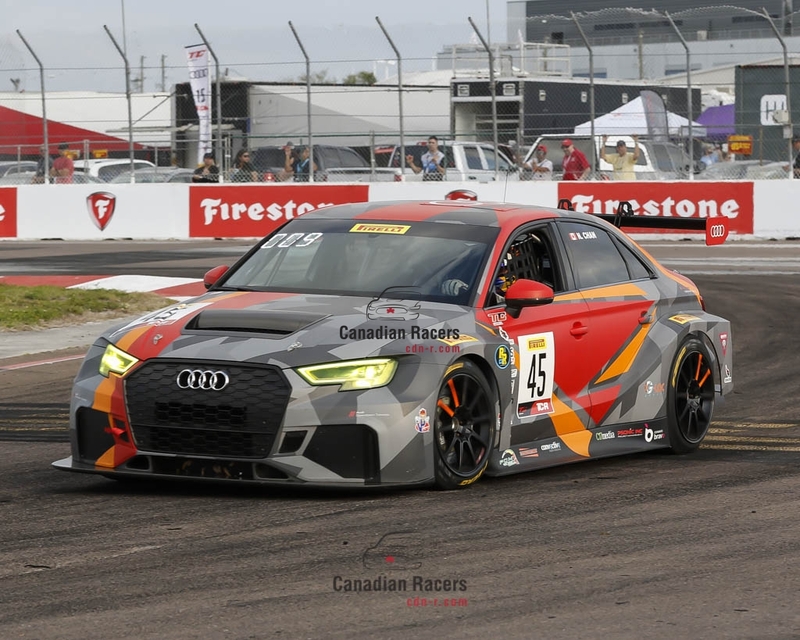 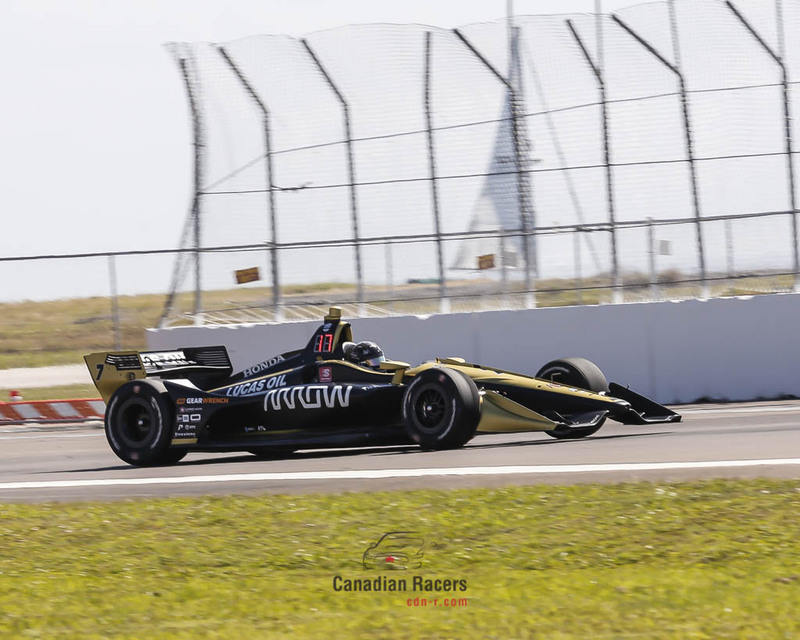 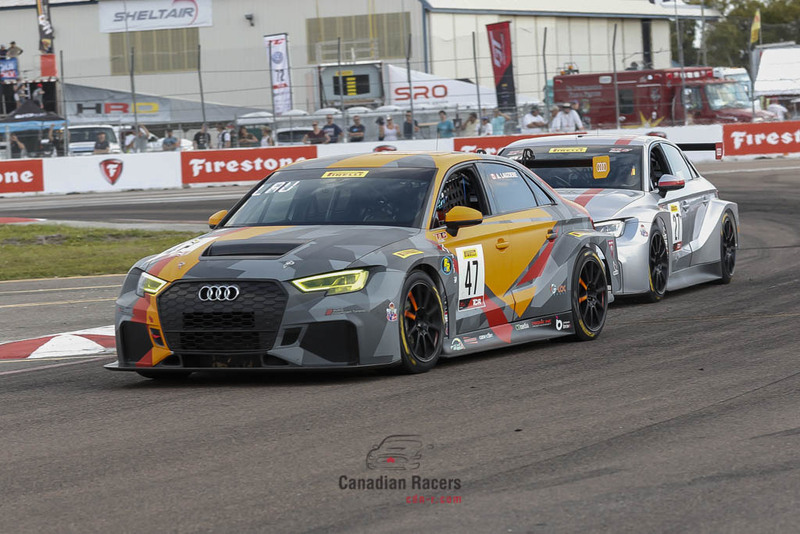 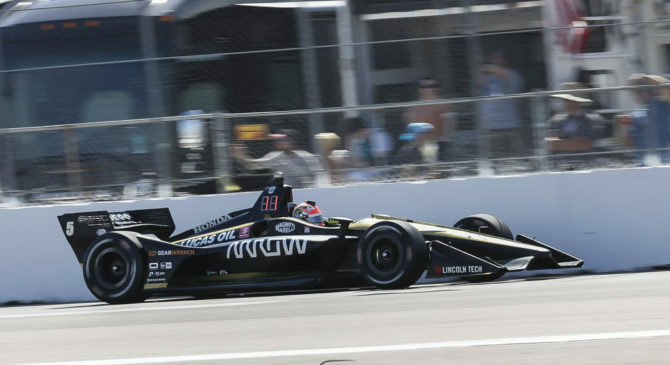 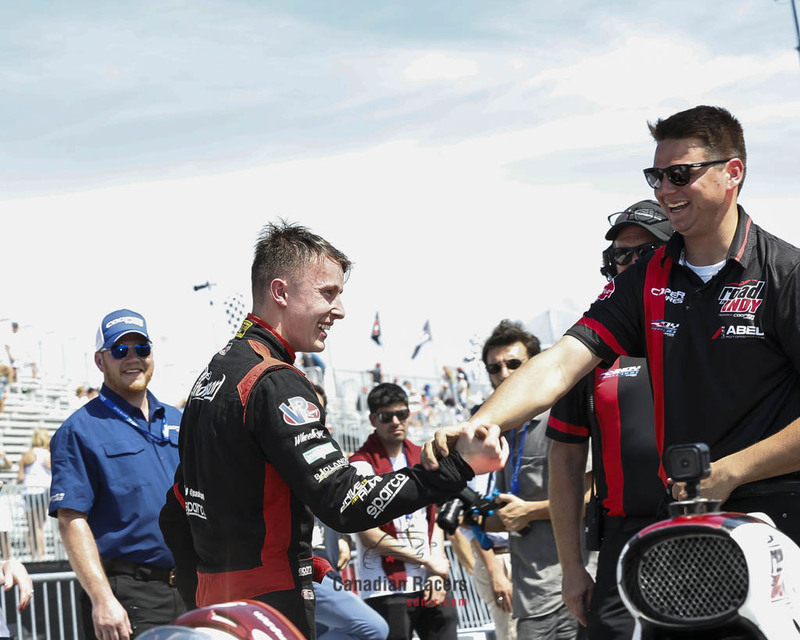 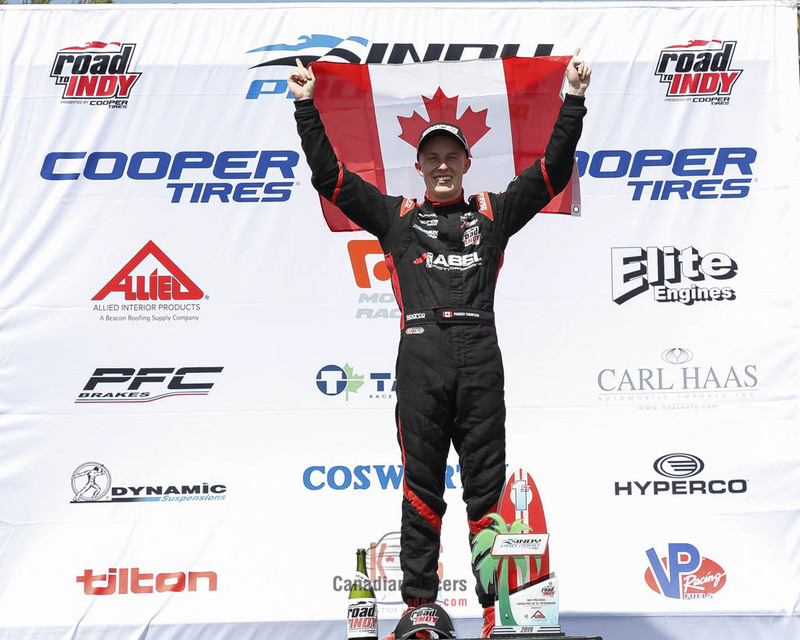 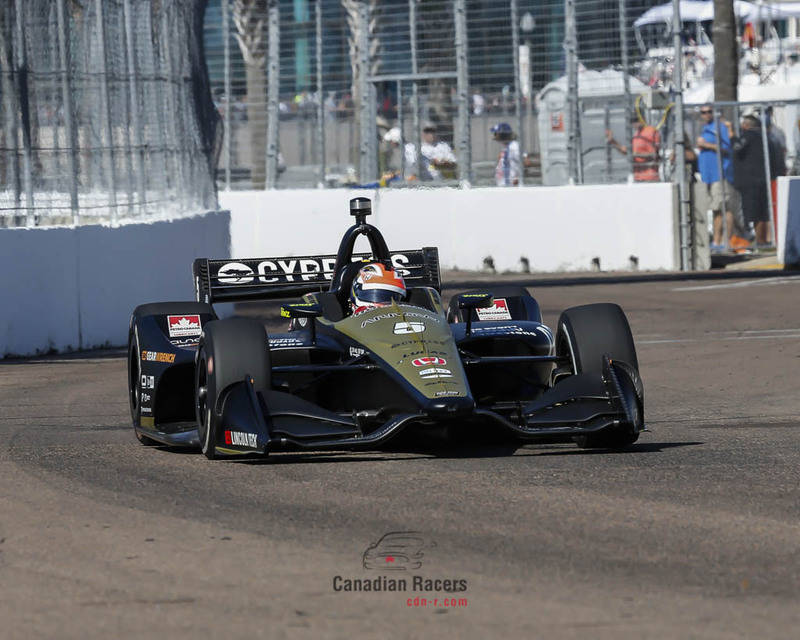 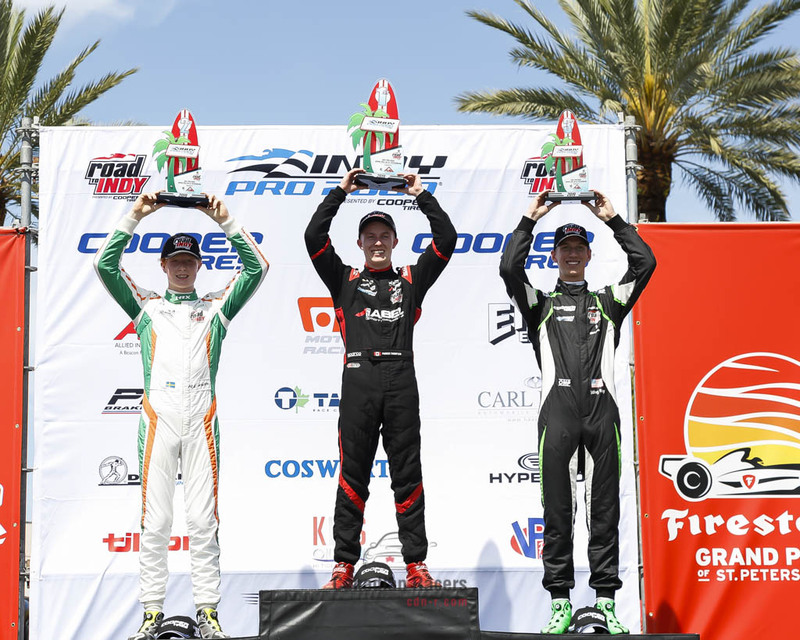 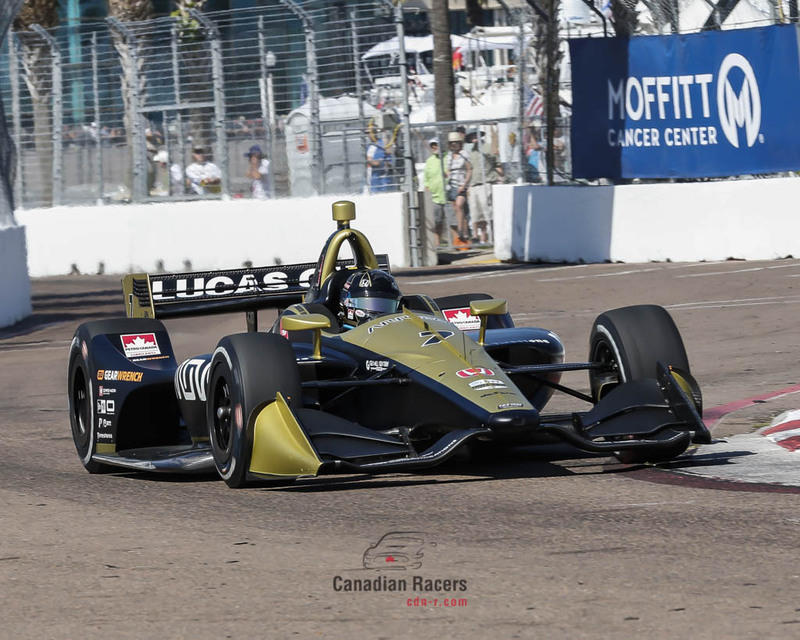 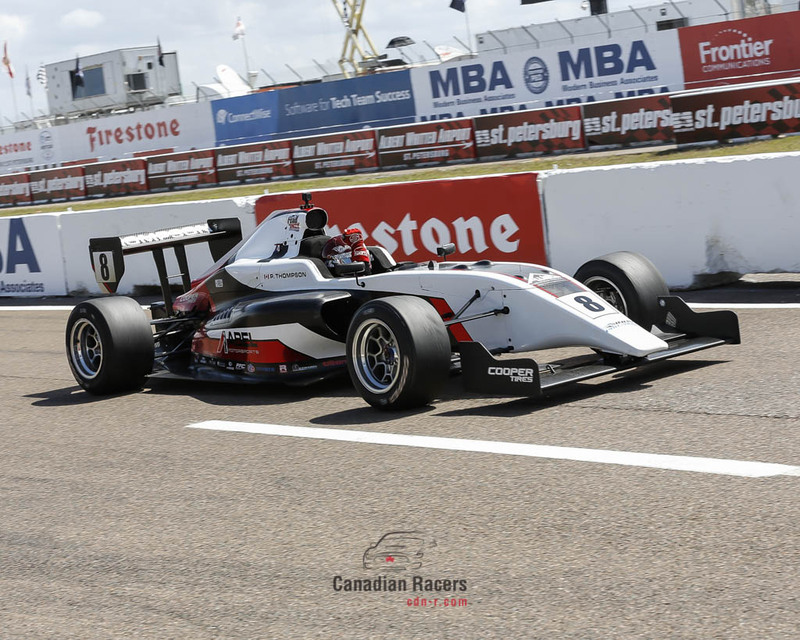 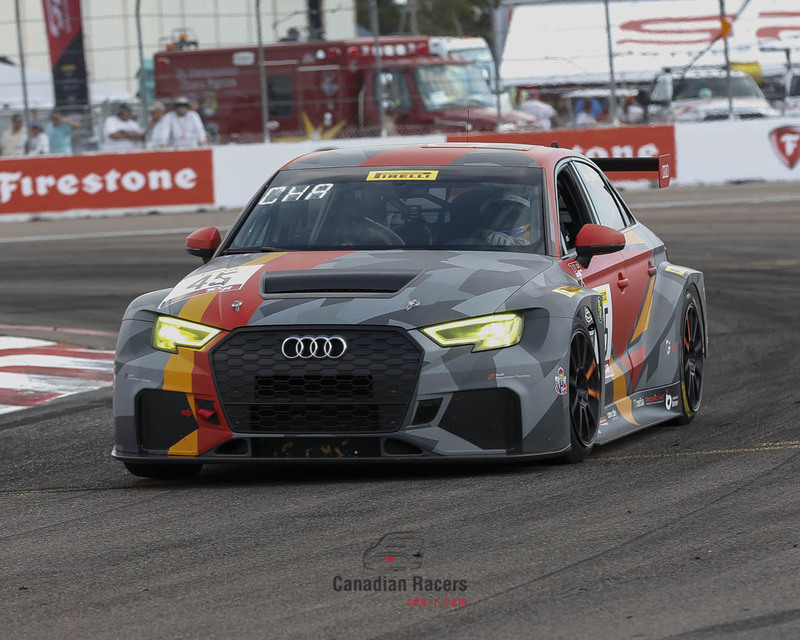 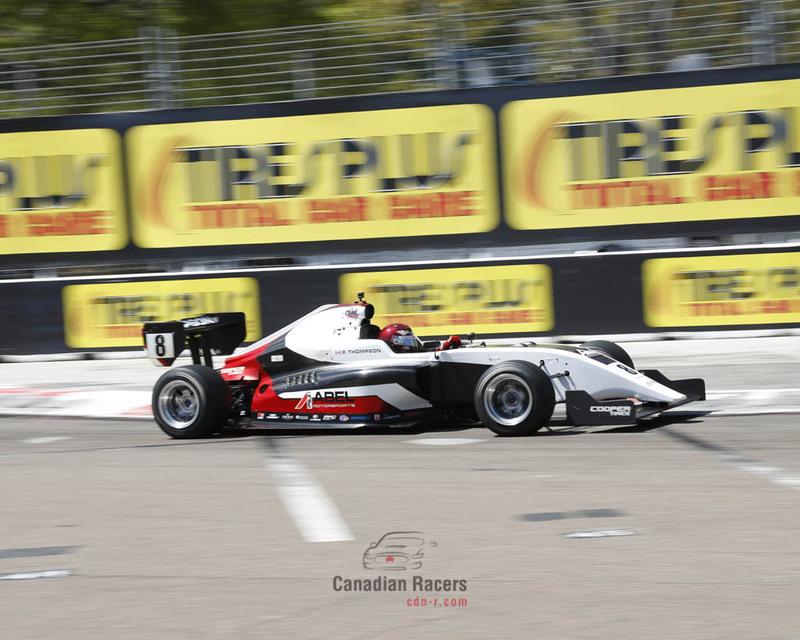 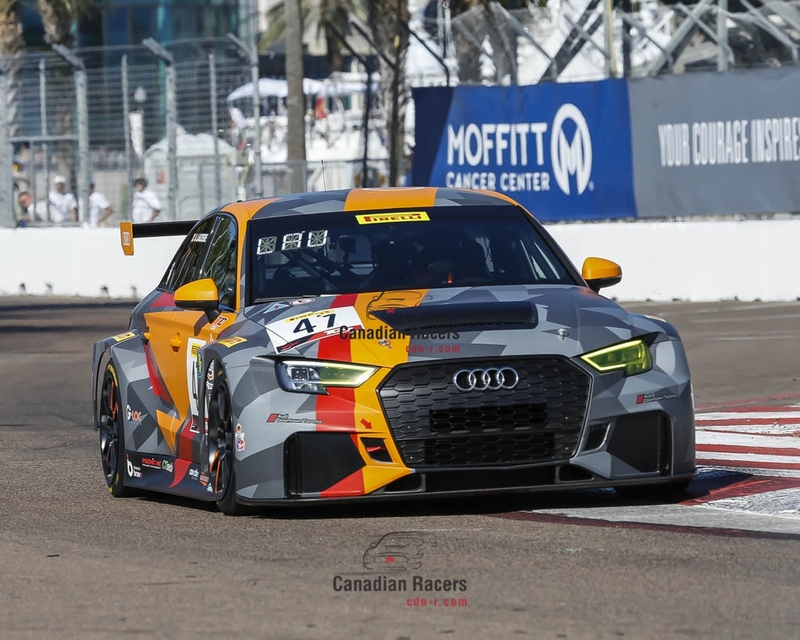 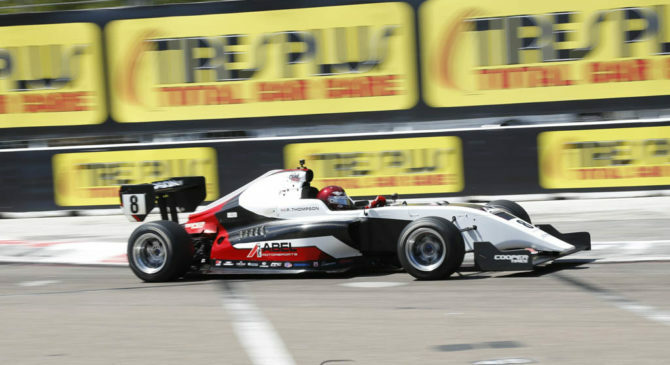 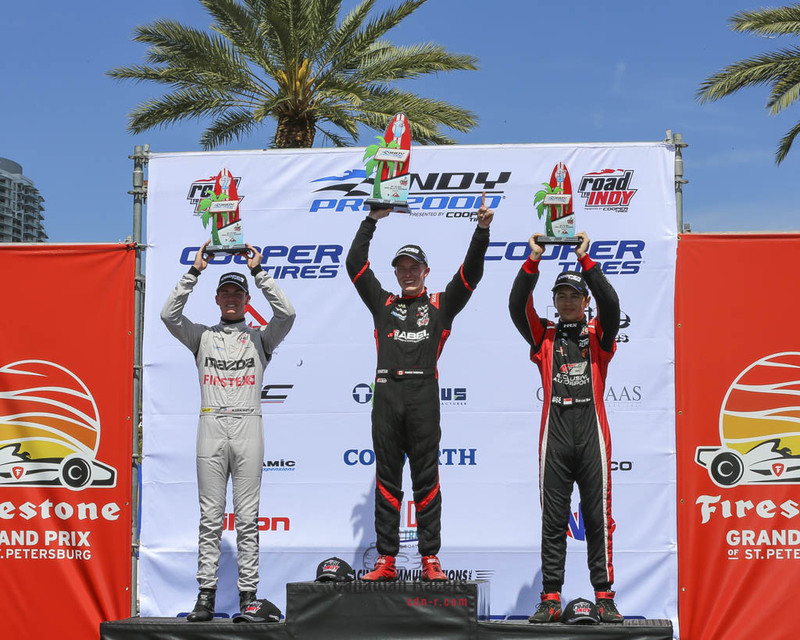 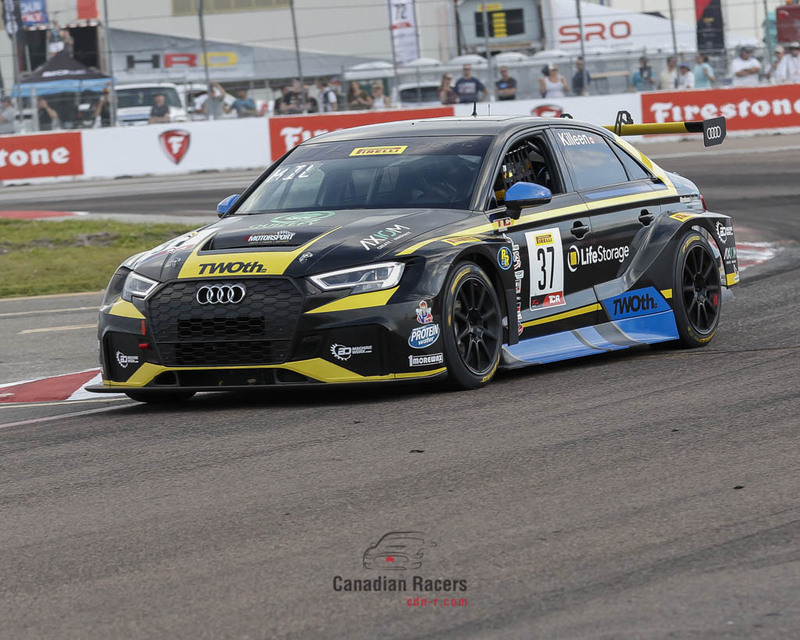 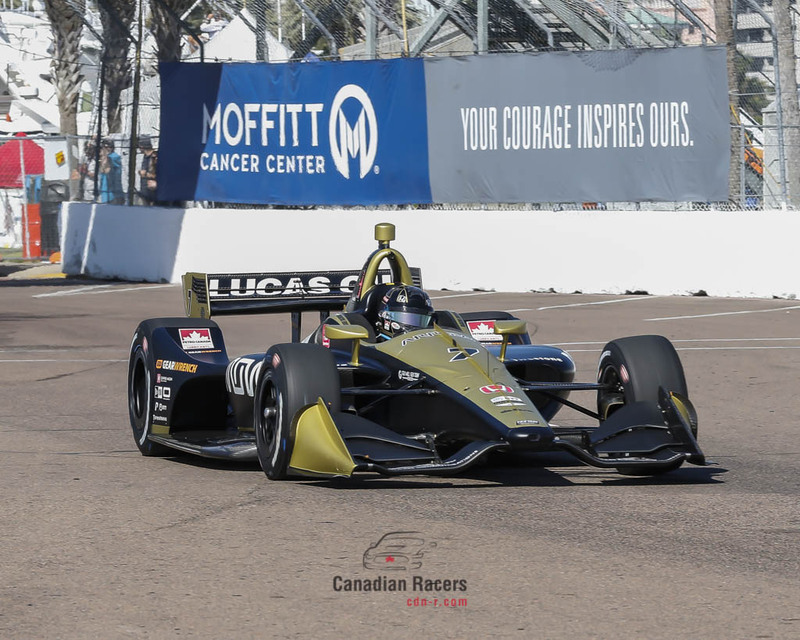 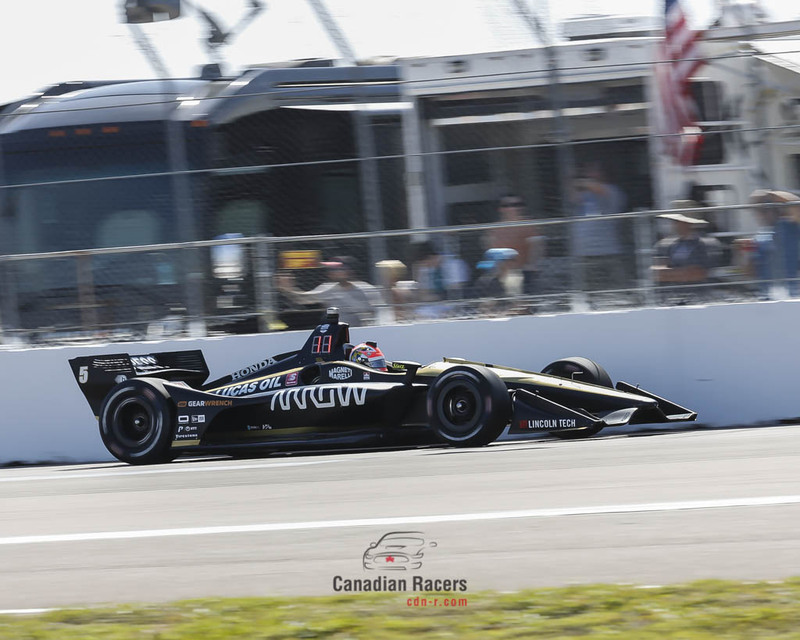 Parker finished 1.4334 seconds ahead of #28 Kyle Kirkwood of RP Motorsport Racing, while #68 Danial Frost of the Canadian team Exclusive Autosport finished in third place. 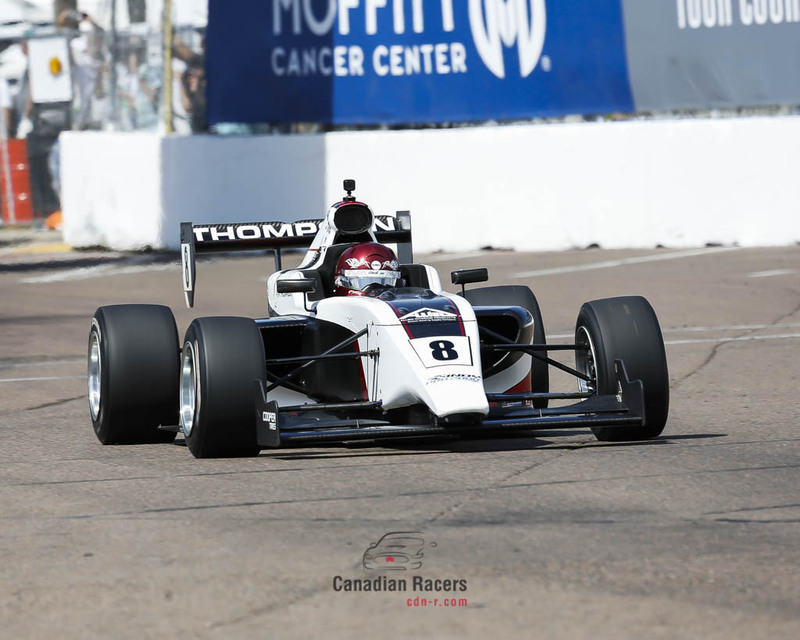 Parker Thompson started on the pole for race #1 but was overtaken early by #10 Rasmus Lindh of Juncos Racing. 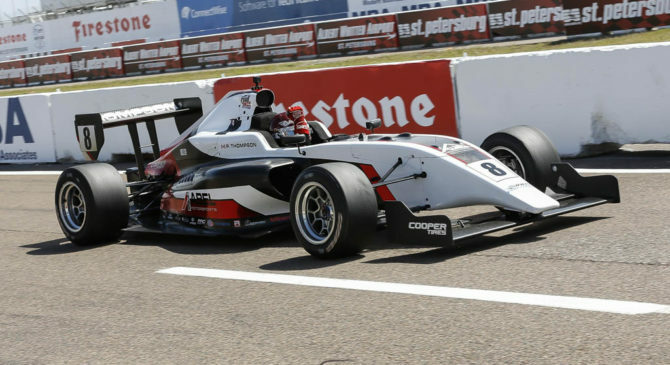 Parker fought hard and finally regained the lead and held on to the win by 1.3238 sec. 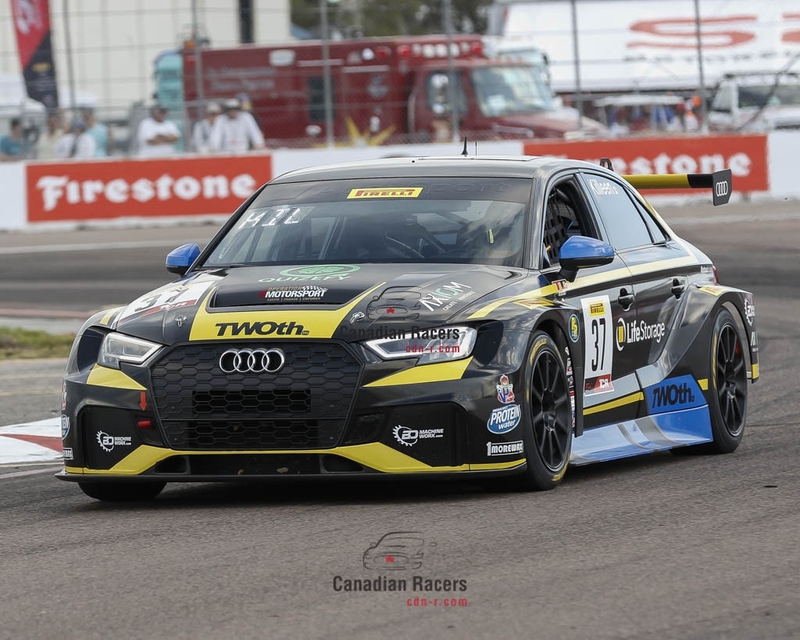 Qualifying for Race #2 is Saturday morning at 7:55am with the race starting at 11:25am.